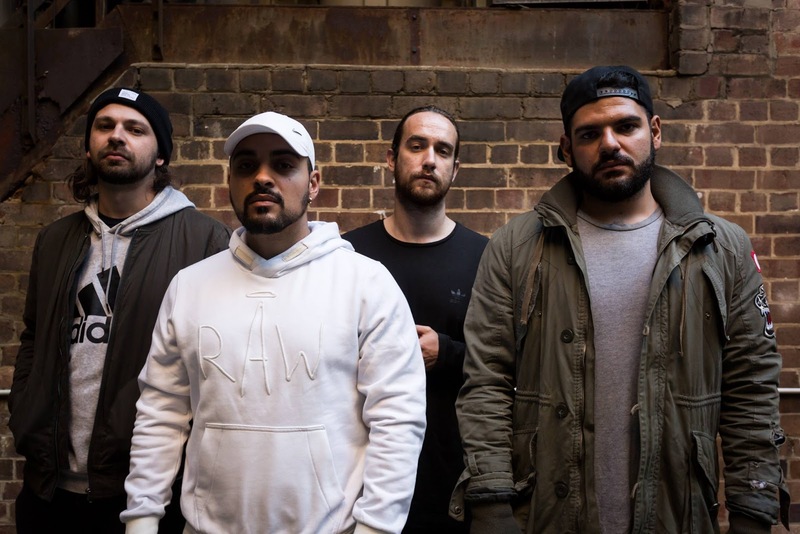 DVSR - Release New Video "Ready For War"
Rap/Hip-Hop/Metal act, DVSR have released a new music video for "Ready For War", taking from the EP "Therapy". "We are glad to be sharing this new version of Ready for War with you all. This single will be tying off our Therapy EP. 'Therapy’ was the result of rushing to create a product with a limited amount of time, resources, and on our part, effort. We did not harness what we are truly capable of and are going to compensate for that in full.